Like much of the Middle East, Yemen has suffered huge instability and violence following the Arab Spring in 2011. Nationwide protests led to civil strife and an eventual government coup. Air strikes followed in early 2015, and total war ensued. Eighteen months on and over 10,000 have been killed according to the United Nations. 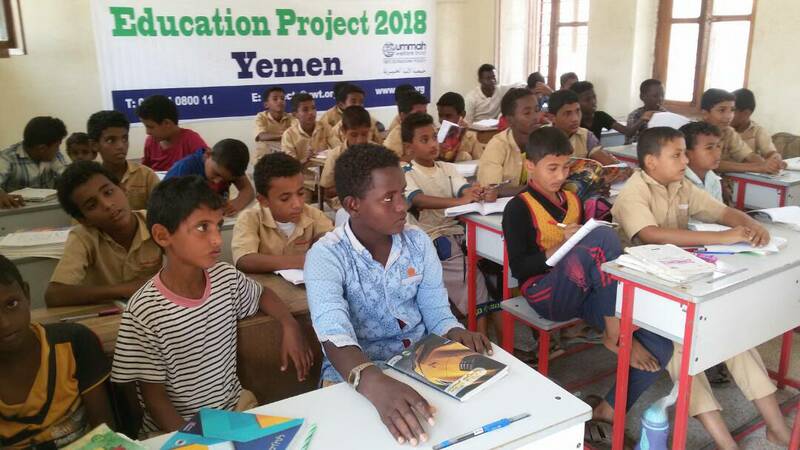 At least 3.2 million Yemenis have been displaced, and 14 million out of the 27 million population are estimated to be in need of food assistance. The economy and infrastructure of what was already the poorest country in the Middle East is today in ruins. Worse still, a deadly famine has been sparked leaving thousands of children in several of Yemen’s provinces facing a slow death. 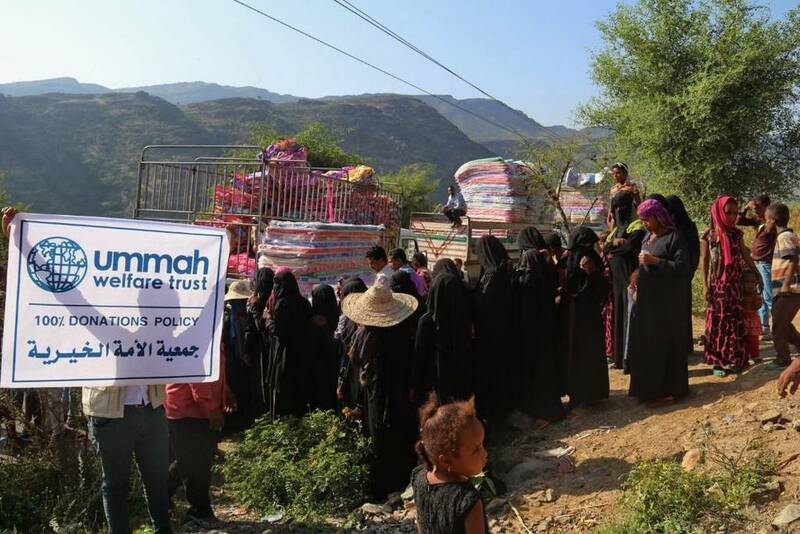 Ummah Welfare Trust has launched an emergency appeal for suffering families in Yemen, the land of faith and wisdom. 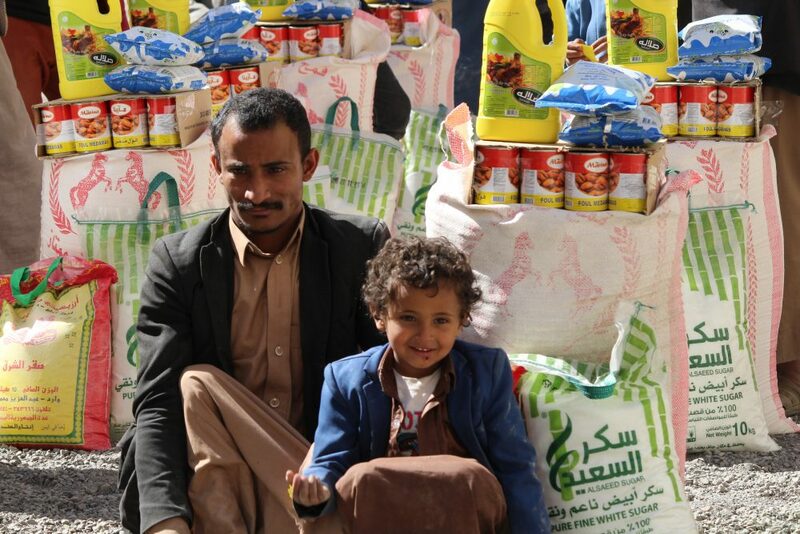 Through local partners, the charity is delivering emergency assistance to displaced and hungry families in Sana’a, Aden, Taiz and Hudaydah. 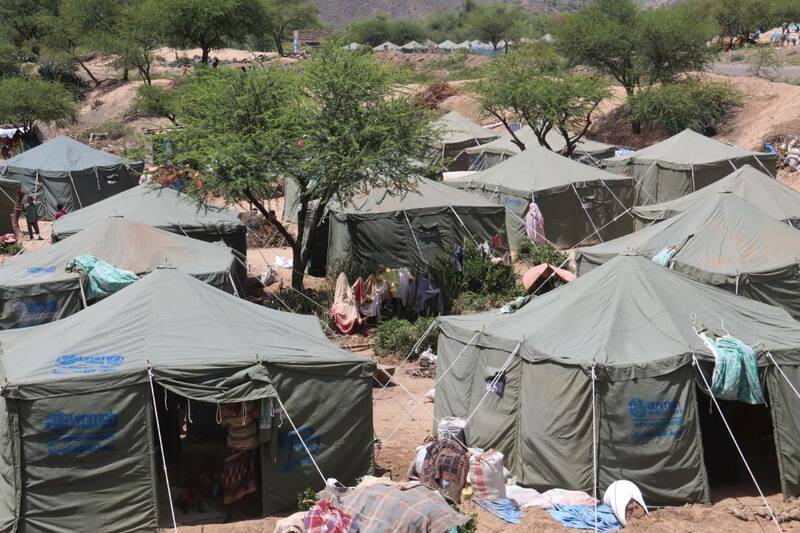 Women and children in Yemen today are displaced and hungry. It is our duty to come to their aid and support them with that which Allah has granted us.